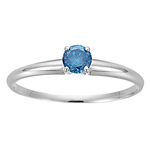 0.21-0.27 Carat Blue Diamond Engagement Ring in 14K Gold . 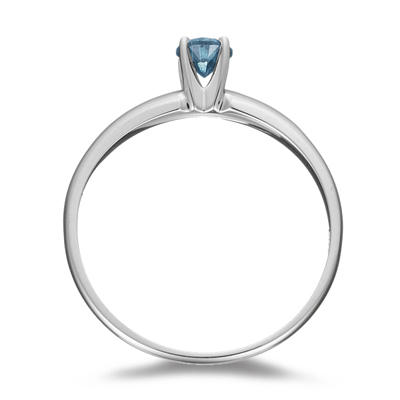 This is a teal blue diamond engagement ring in 14K White Gold with approximately a 0.21-0.27 Carats teal blue diamond. Propose to her in color; color diamond. 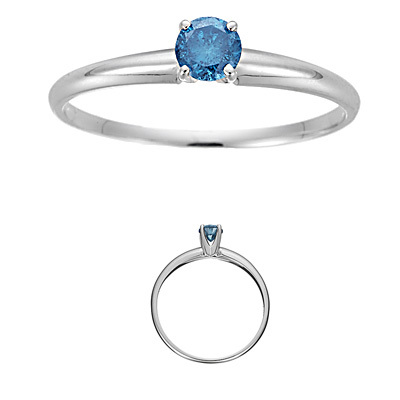 All blue diamonds sold at MySolitaire are color enhanced.